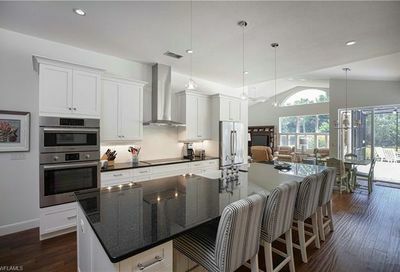 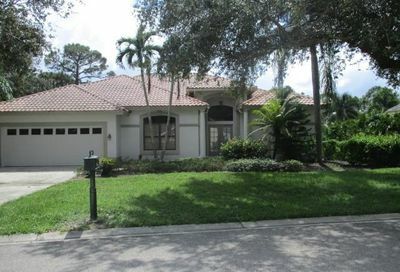 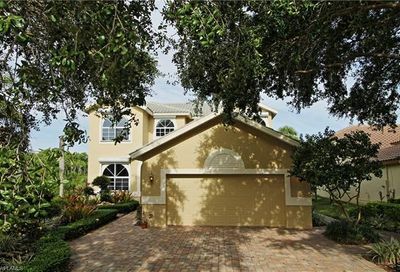 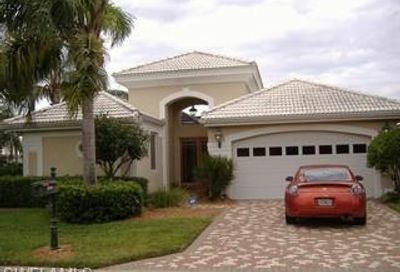 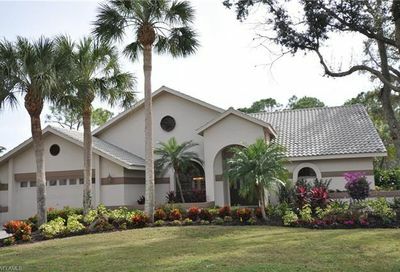 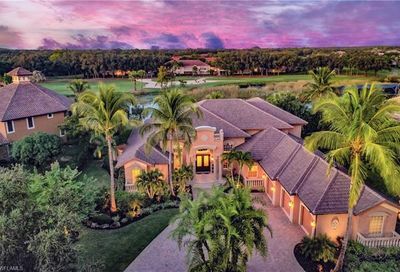 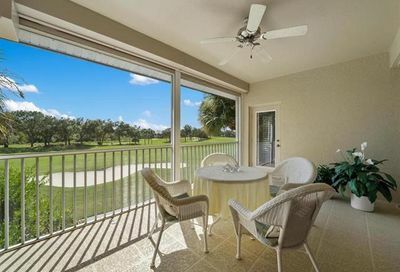 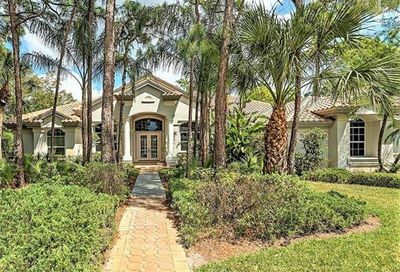 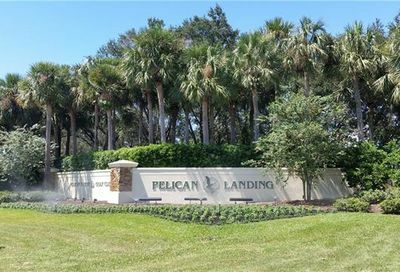 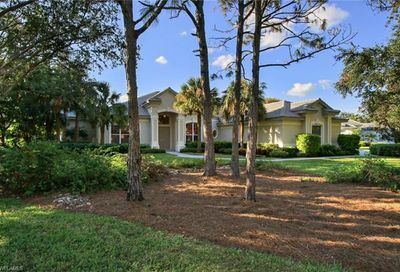 Colony at Pelican Landing is a private equity golf community. 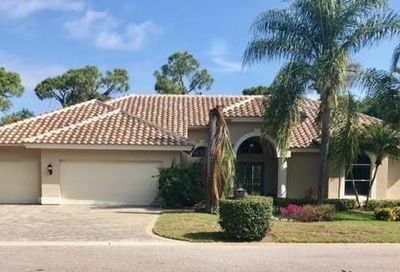 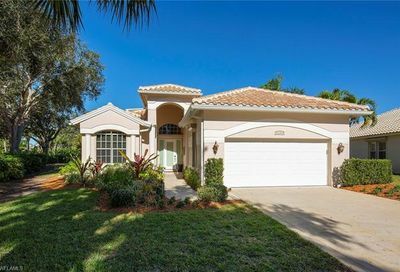 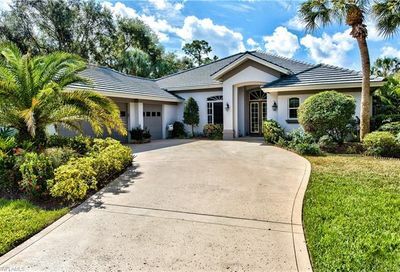 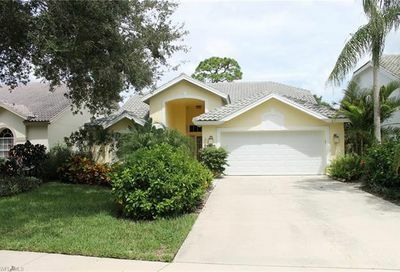 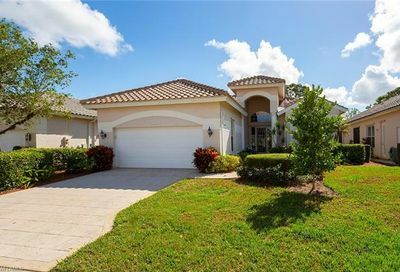 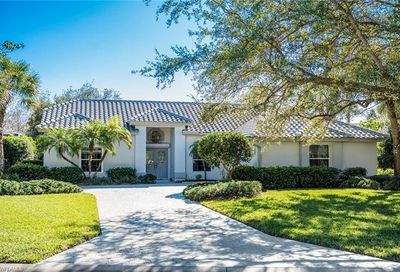 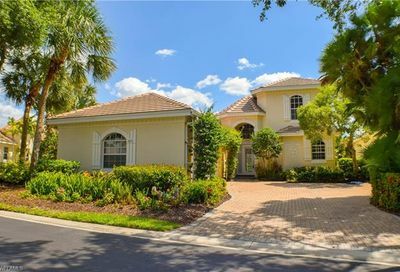 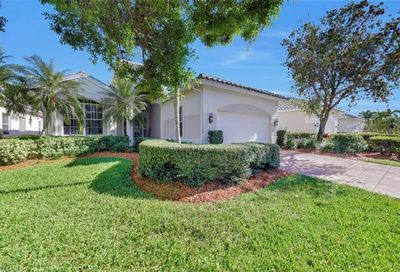 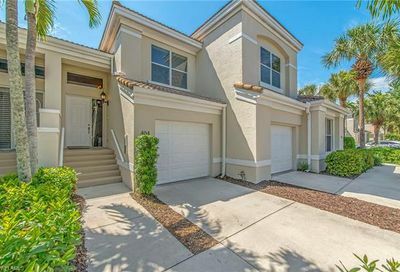 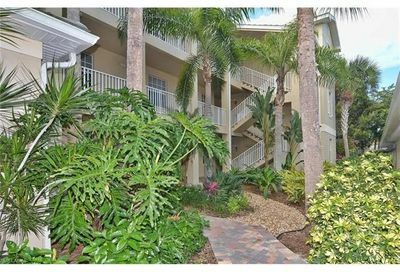 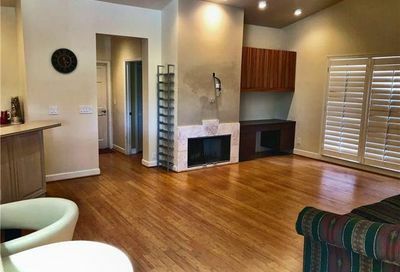 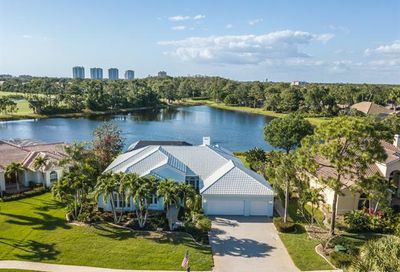 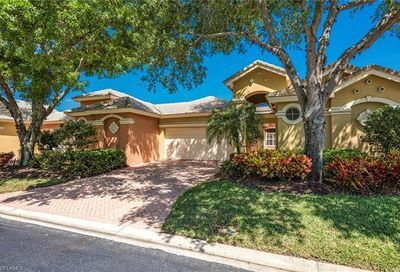 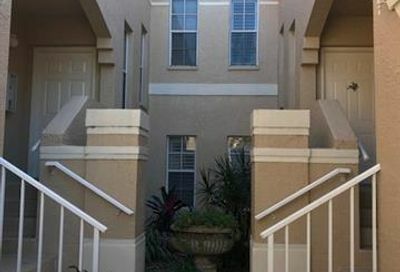 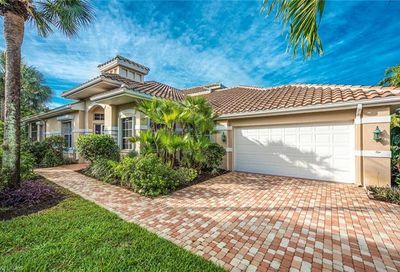 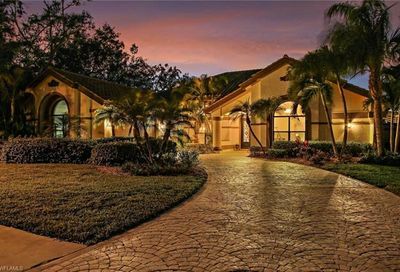 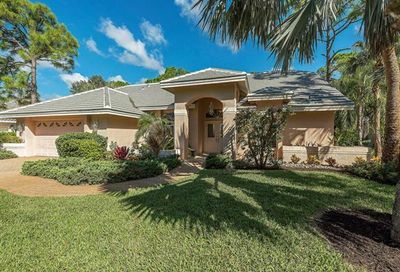 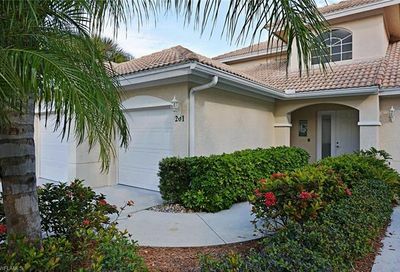 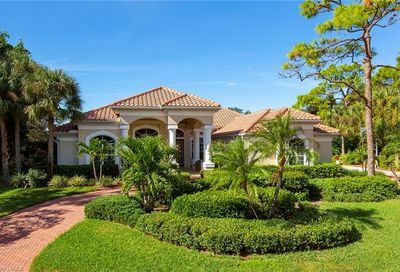 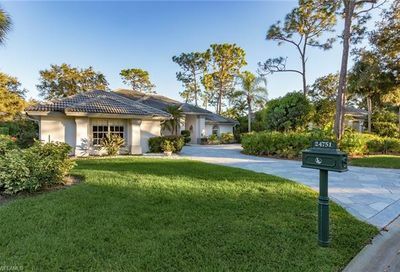 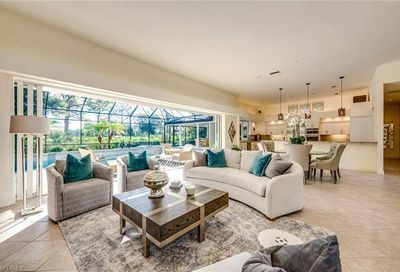 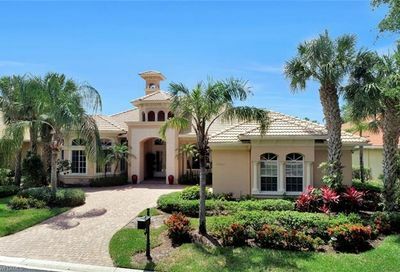 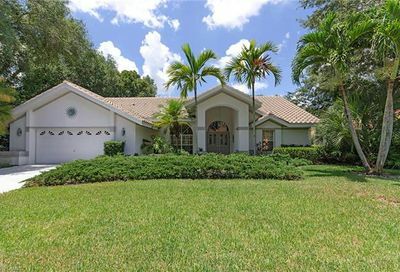 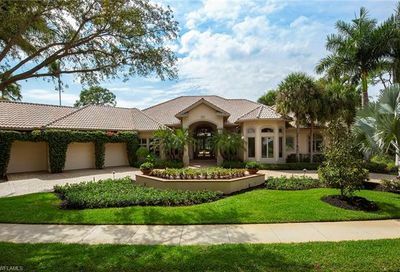 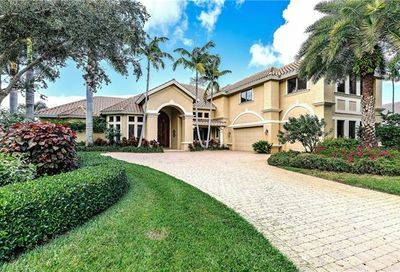 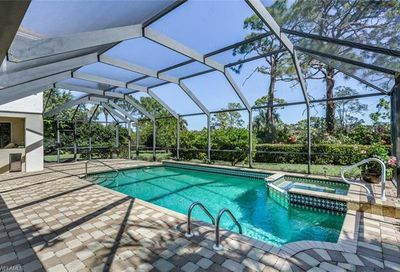 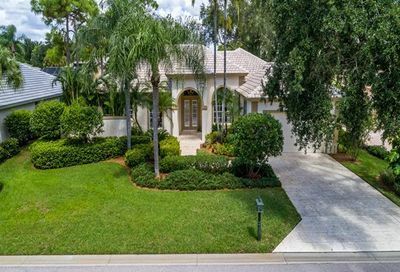 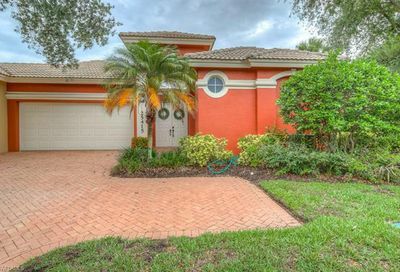 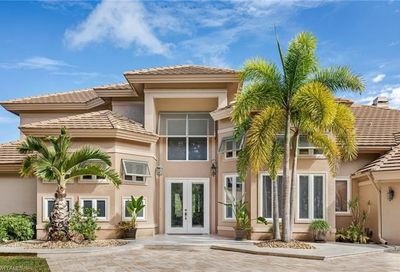 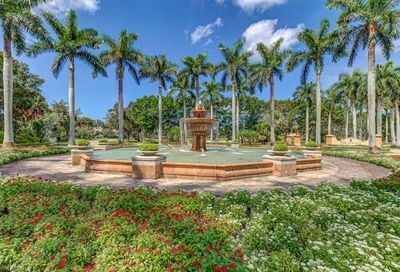 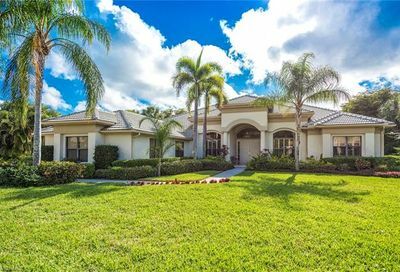 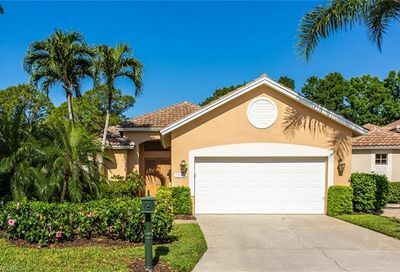 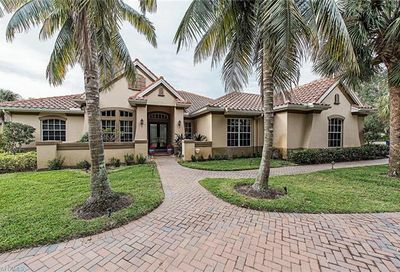 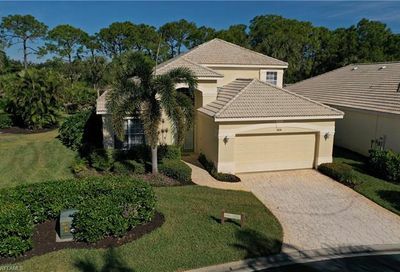 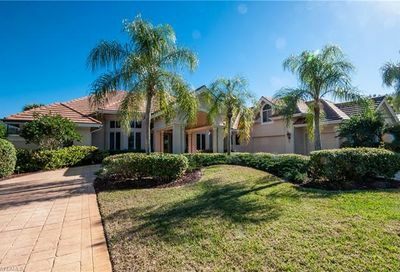 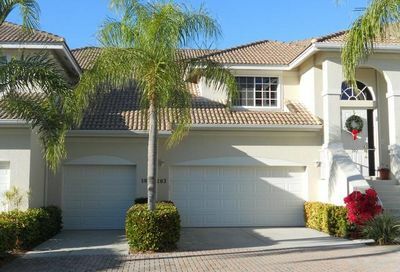 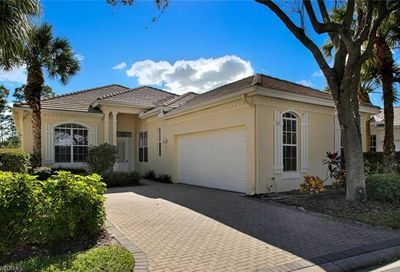 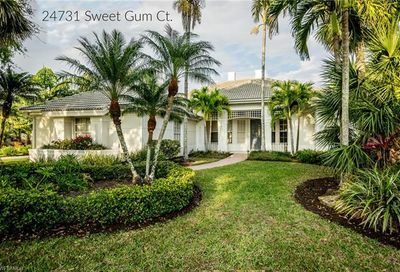 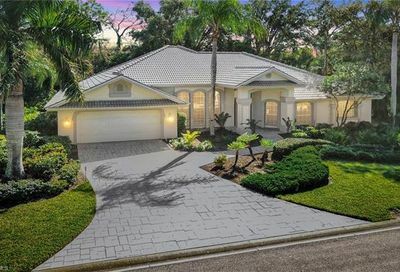 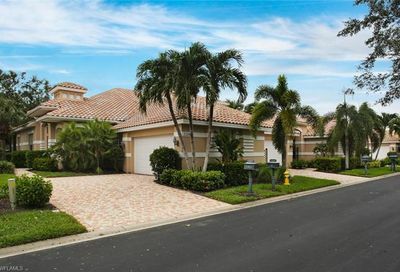 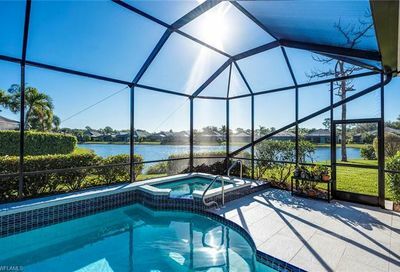 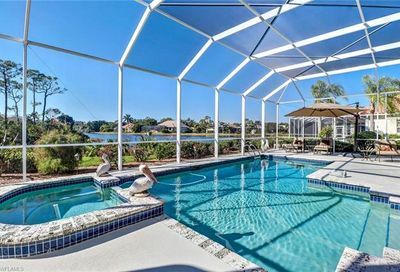 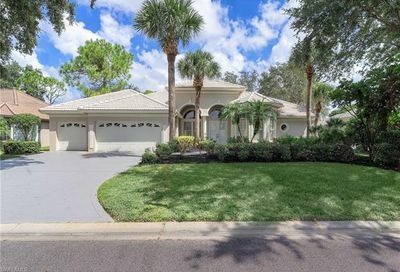 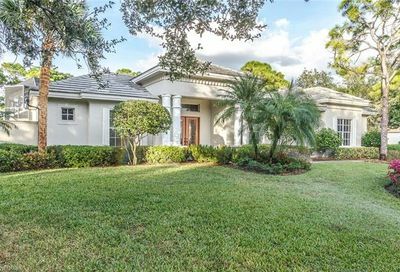 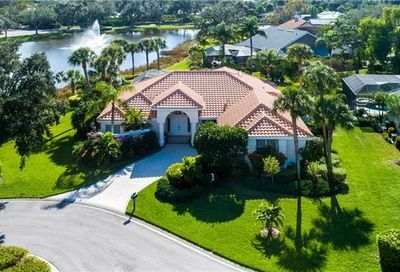 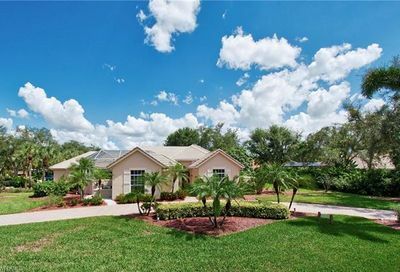 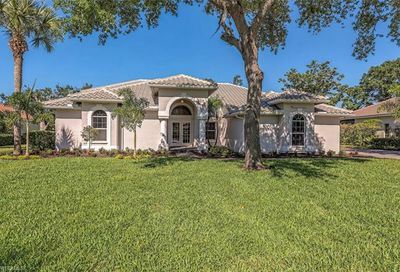 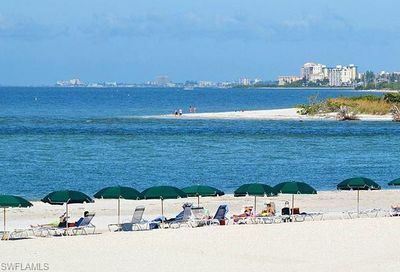 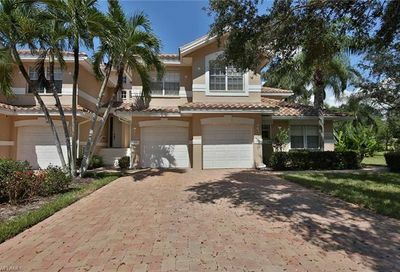 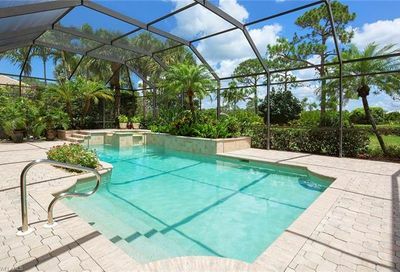 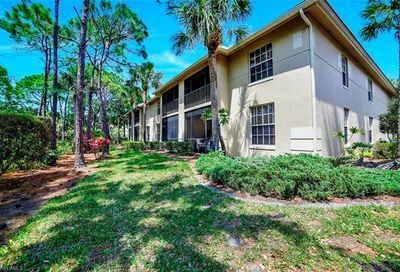 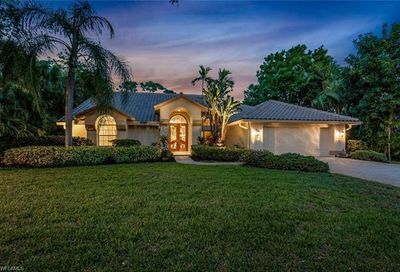 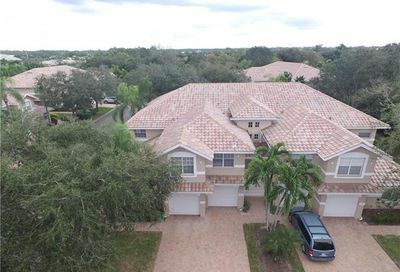 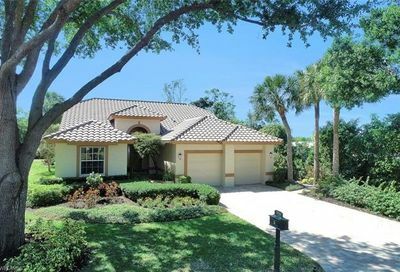 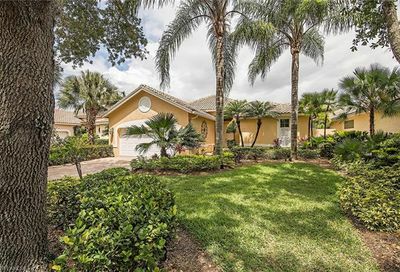 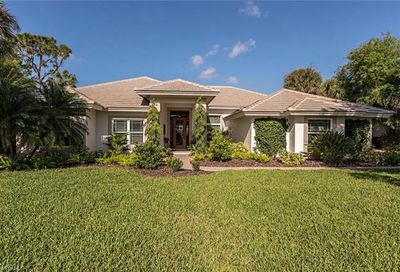 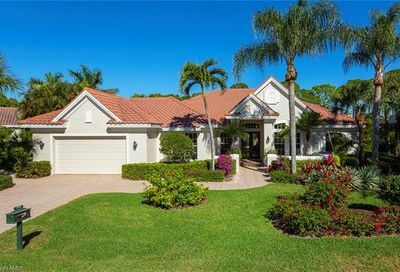 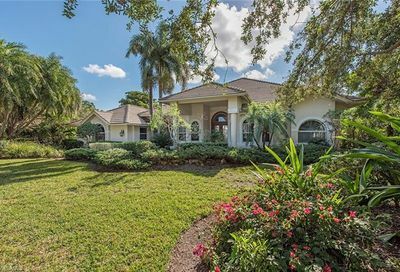 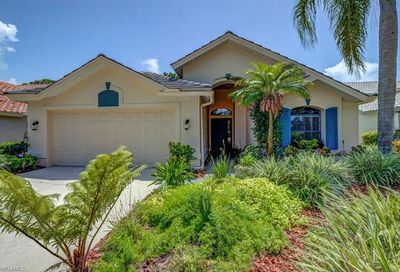 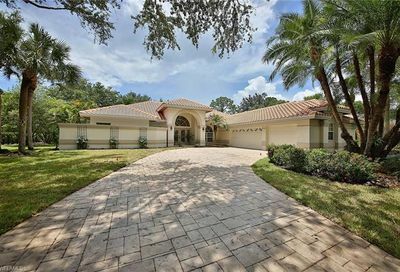 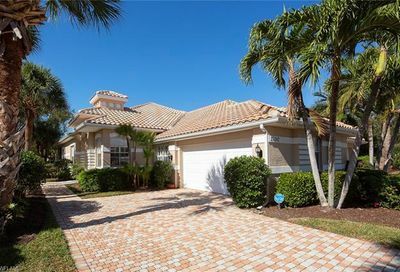 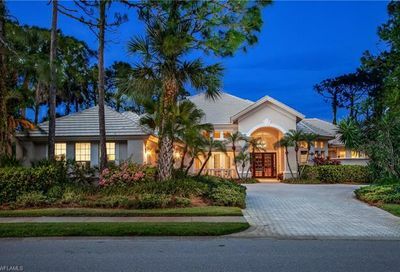 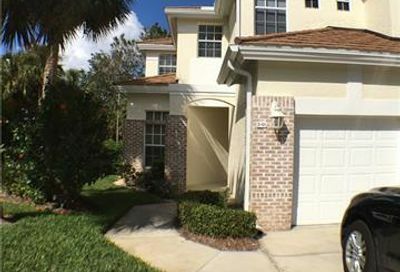 It’s located in Bonita Springs…15-20 minutes from three Bonita Springs beaches; 25-30 minutes from 5th Avenue (Downtown Naples). 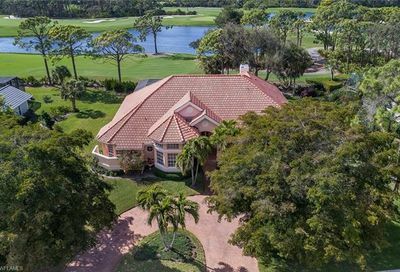 Comments: Social Memberships are also available for $10,000 initiation fee, and $3,950/Yr.